Our certified public accountants are well-versed on all IRS regulations and work with you to get the highest tax deductions you can. We find our new clients are often not taken all the deductions they are owed. Let’s look at all your on-going expenses to be sure you are being taxed at the appropriate rate. We also look forward to your upcoming expenses – capital expenditures, new or upgraded equipment, land or building acquisition – and advise on the best timing to minimize your expense and maximize your deductions. Our expert CPA services give you the confidence you need to make the best decisions for your company’s growth. If your business is based in your home, it may qualify as your principal place of business if you use it exclusively and regularly for the administrative or management activities associated with your trade or business. Make sure you are fully deducting all your business expenses, no matter where your business is based. Should you find yourself on the receiving end of an inquiry letter or audit from the IRS, Wulstein Financial Services will fully represent you. Even if you have not been a client before, bring us your IRS letter and we will analyze your situation and take action to appeal and get the best settlement possible. 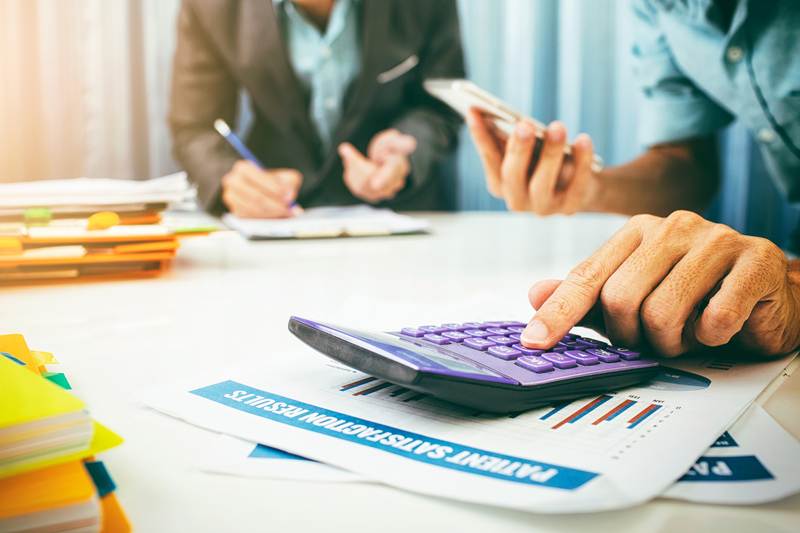 Wulstein Financial Services is a CPA firm offering large and small business accounting services, tax representation, financial planning and analysis, and tax strategies on how to reduce taxes. Get in touch with us today.